Naava Breathing room has open house and breakfast seminar during Stockholm furniture fair (5.-8. February) together with BE WTR and Nespresso Professional. You are all very welcome to the Naava Breathing room which has open house and a number of activities together with BE WTR and Nespresso Professional throughout Stockholm furniture fair. We are on site at Olof Palmes gata 17 (5 minutes walk from the center) every day from 07.30 to 17.00. Throughout the week you have the opportunity to get in and enjoy the natural air indoors from Naava (you can sit and work with us) or just get by and get clean water from BE WTR, or have a cup of coffee by Nespresso Professional. You are also welcome to use our gym. Take care and be inspired! 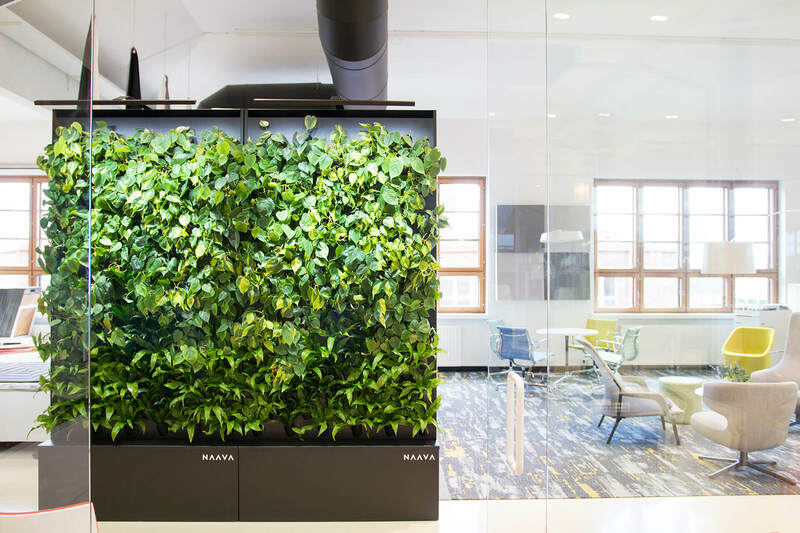 Get information about how Naava creates better well-being by taking the benefits of nature indoors. Naava is an exciting and innovative company whose mission is to reunite man with nature. 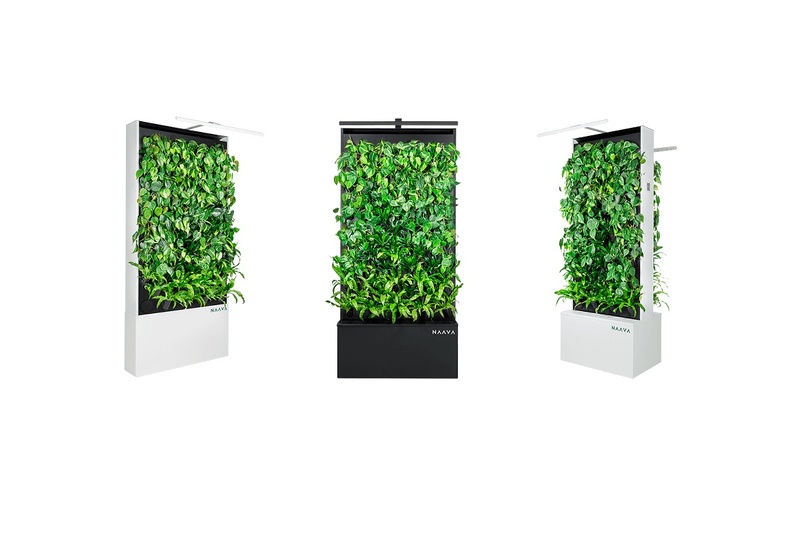 We have created the world's smartest plant wall by increasing the plants' effect using advanced technology. These walls increase your concentration ability and well-being. 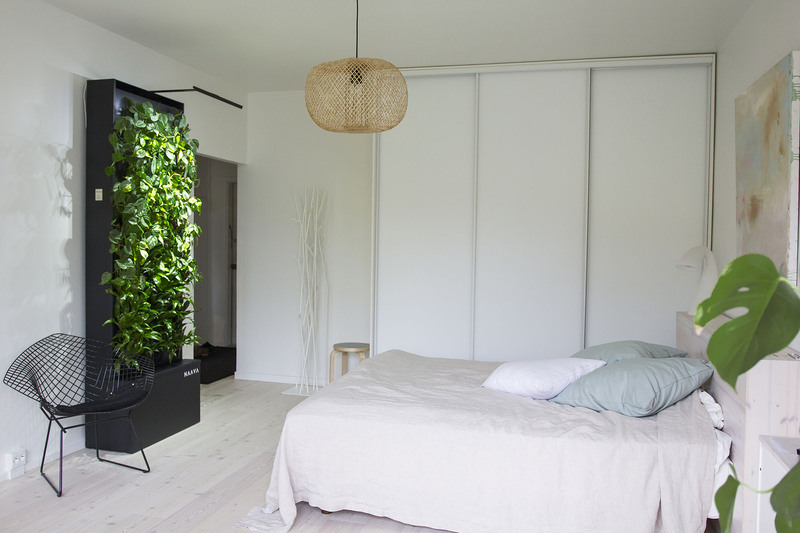 Welcome to the Naava breathing room to experience their benefits. BE WTR is a newly launched concept in sustainability. A new and sustainable way to drink water, your own tap water together with BRITA® filter that removes impurities in the water such as chlorine residues and metals. A better water, a better future - for you and the environment. The aim of Nespresso Professionals is to create the perfect coffee experience that will contribute to the well-being of both employees and customers, which leads to increased productivity and profitability for companies. With our many coffee variations, there is a coffee for every occasion and taste and everyone can choose their personal coffee favorite. Our comprehensive environmental program Nespresso AAA Sustainable QualityTM Program helps over 70,000 coffee growers to grow high quality coffee through sustainable methods.